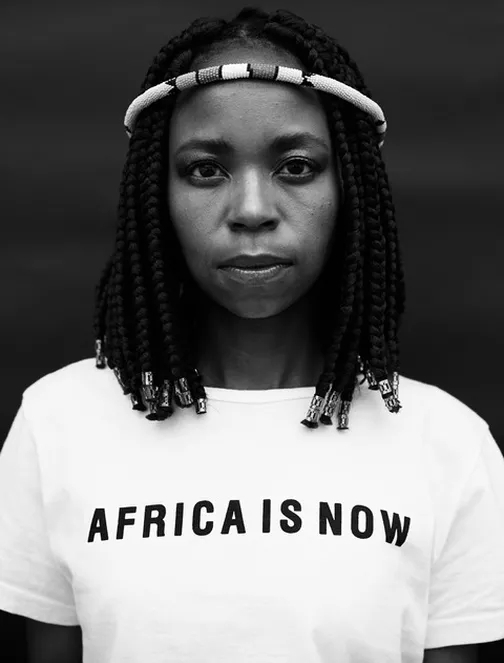 AFRICA IS NOW is an online magazine focusing on contemporary African content. It serves as a platform for African creatives and creativity, showcasing fashion, photographers, beauty, art, culture, music and the voices of the people of Africa. We’re seeking out the emerging tastemakers, creative collectives and game-changers shaping the future of Africa right now. From vibrant visual essays to in-depth interviews and multimedia, AFRICA IS NOW offers a rich snapshot of the creative work spanning the continent and its diaspora. 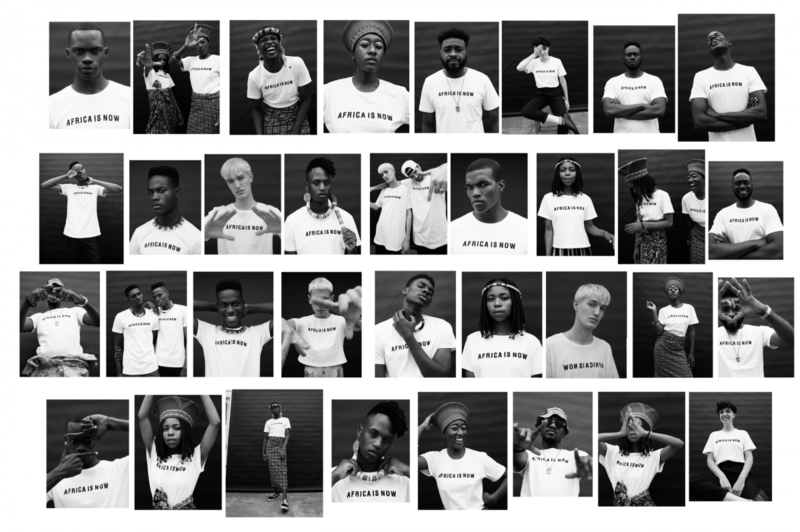 Fiona Davern, Theodore Afrika, Marli Grobbelaar, Mzukisi Mbane, Julien Ntamakemwa, Prince Mukiza, Kevin Mukena, Paradis, Gandhi Mukiza, Marcia Tsheole, Nandi Ndlovu, Kitzo Kgori, Corolyne Wamono, Jean-Luc Niyonzima Iradukunda, Mandy Nash, Kwasi Ritchie-roux, Sinjin Sullwald, Robin Evans, Fabio Pellacini, Katinka Bester, Lesedi Mothoagae, Die Darkies, Floyd Lavine, Malaan Ajang, Francois Visser, Yusuf Abdul Kariem, Georgia Killick, Gideon Allen, Hylton Boucher, Dylan Boerstra, 20 Model Management, Unknown Union, Michael Oliver Love, Imprint ZA, Crystal Birch, Boss Models, South African Menswear week, Fashion Revolution South Africa, Chu Suwannapha, Sven Kristian, One league, Stefan Kleinowitz, Carla Vermaak, Bellovista Productions, Tamsyn Nicol, Gareth Colemen, Anyon Asola, Bokeh Festival, Adrian Lazarus, AFI, Zeitz MOCAA, Micaela Pretorius, Lampost, Jeremy, Field, Boys of Boss, ALC MAN, Collins Blaise, Jay Jay Seigneur, Mwesigwa Paul, Dennis Yeboah, Fani Segerman, Fusion Models, Armand Dicker, Lwakhe Matiwane, Okechukwu Ojukulu, Sameul Eden, Kwen Maye, Sisipho Graham, Frank Kabamba, Mhlengi Zondi, Neil Roberts, My Friend Ned, Ken Nwadiogbu, Wole Lagunju, DJ INVIZABLE, Khanya The Designer, Tokyo James, AKJP.